This Give-a-way is now Closed! Congratulations to Elsie G.! Entry is conditioned upon ”Liking” all of our Facebook friends that made this promotion possible! 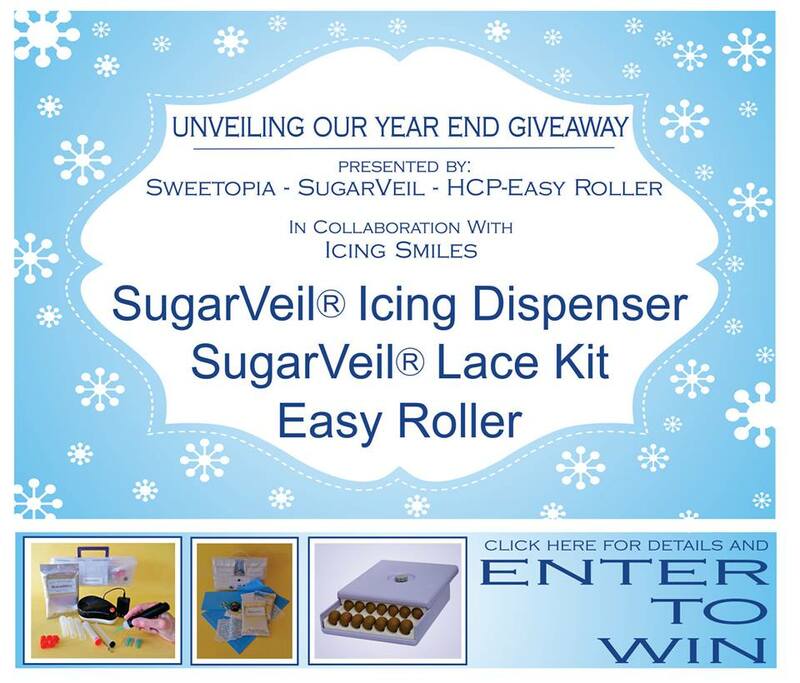 Then Enter by submitting your name and email address… It’s how you will be contacted if you WIN! Entries will conclude on 12/20/2013 at 9PM (MST – Mountain Standard Time-AZ) and the winner will be selected at random and posted on this Page!